Pastoral Care is an integral component of the College community. Classroom teachers and Middle Leaders develop strong relationships with the students and work with them at an individual level. 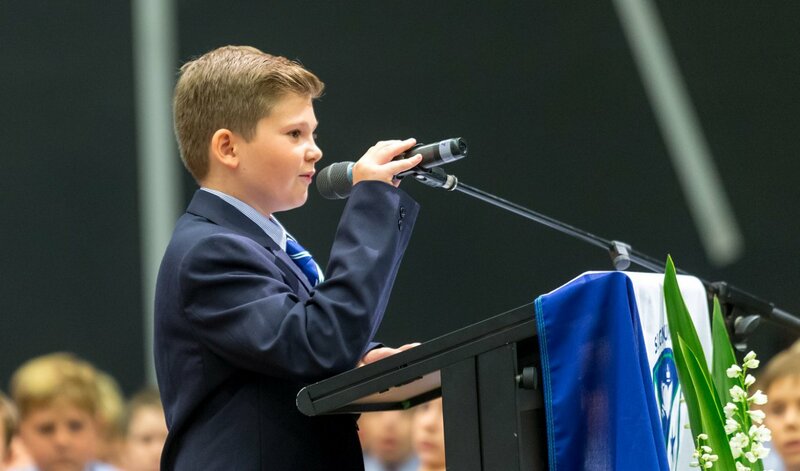 Leadership programs in Years 6 and 9 provide skills for the students to be buddied up with Year 4 and 7 students respectively. Our Pastoral Care system is also strongly supported by our Outdoor Education program, Retreat Program, the College curriculum, the College Counsellors and Service Learning Programs. The College develops leaders through a strong co-curricular program encompassing sport and cultural programs. As a Catholic College in the Edmund Rice Tradition, our Pastoral Care structures are consistent with the spirit and ethos of our faith. We invite all students into the story of Jesus and strive to make his message of compassion, justice and peace a living reality. At Ambrose Treacy College there is a commitment to a holistic approach to the emotional and spiritual wellbeing of all. This applies to young people, parents and staff. We invite all young people, their families and staff share in the life giving quality that comes from deep connection and a true sense of belonging to a Catholic community that seeks to live the values of justice, compassion, peace, joy and love. Pastoral Care is therefore integral to College life and it is scaffolded into the life and operation of the College. There are a number of key pastoral roles in place to support, guide and care for young people and to enable strong collaboration between parents and staff. Each young person connected with a Home Room Teacher who develops an active and robust connection with that young person. 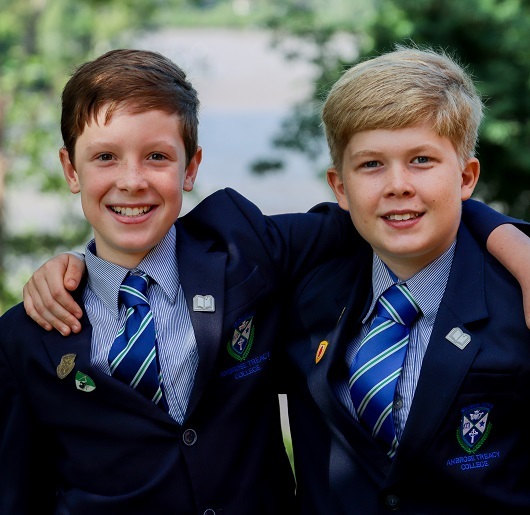 Each year level has a Year Level Coordinator or Head of Year who works in collaboration with Home Room Teachers and other staff to support the pastoral engagement with all young people. They are also an important link with parents to facilitate the partnership between home and college. The Head of Junior School has a Pastoral Leadership in that part of the College. The Dean and Assistant Dean of Formation have an overall leadership role across the College in terms of Pastoral Care. The College also has three Counsellors who are there to provide further and specific support to young people, parents and staff. •	The Co-Curricular Programs encompassing sport, clubs and activities and culture. Professional Counsellors on staff provide support to our young people so may they work through challenges that may be limiting their engagement in life and learning. Counsellors are also available to work directly with parents and other staff to provide support to seek positive change. 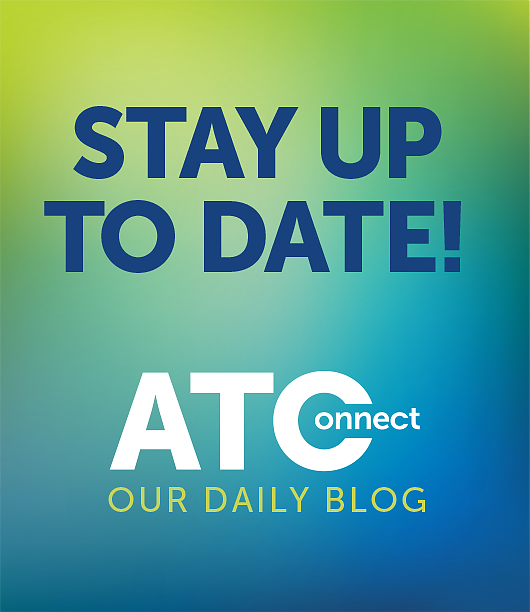 Counselling at ATC provides a voluntary, confidential, non-judgemental and safe environment where the person coming to counselling may discuss and reflect upon whatever challenges are present in their life. Confidentiality means that anything discussed will remain private unless permission is given to share the information with specific other people. There may be circumstances when an individual is at risk or in danger and in those situations the Counsellor is required by law to report this to the appropriate authority. In Counselling at ATC, students are supported to express themselves, deal with problems, make decisions, set and achieve goals and feel unconditionally supported. The College has three counsellors on staff. Ms Siobhan Brophy is located in Mt. Sion in the Junior School, Mr Paul Toon is located in the Edmund Rice Building and Ms Kate Nankivell is based at Westcourt in the Middle School. The three counsellors share the responsibilities of the counselling services across the College community. Young people undergo many changes as they journey through adolescence. In addition to physical changes there are changes to thought processes, emotions, values, relationships and a sense of identity. Particular themes or tasks tend to be highlighted at different points of boys’ development. 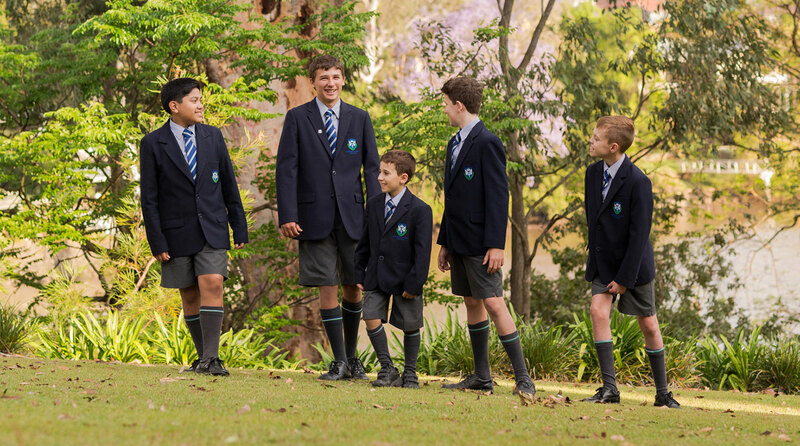 In Junior School boys will be adjusting to the realities of a new school which is full of new opportunities and change. For some this will be exciting, whilst for others, this will be initially overwhelming. Middle School is a particularly challenging time for adolescent boys. Students are wanting to push boundaries in an effort to develop their independence and need to be encouraged to take responsibility for their choices. Forging connections within the peer group becomes a priority, as does developing a positive self-identity. 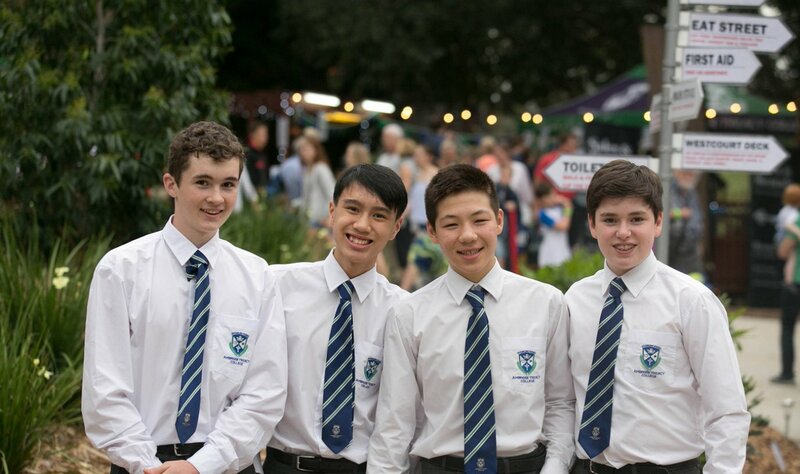 In the Senior School students continue to develop their autonomy and resilience as they think about transitioning to post school life. Below are some resources to utilize including the link to School TV, our website full of helpful resources, videos, blogs and parent advice. 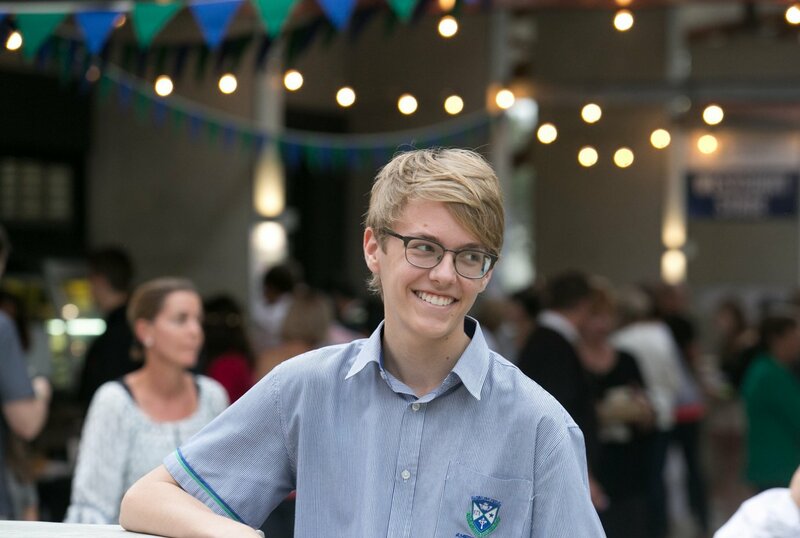 Click here for School TV, click here for Batyr Mental Health or click here for the Mind Matters website. 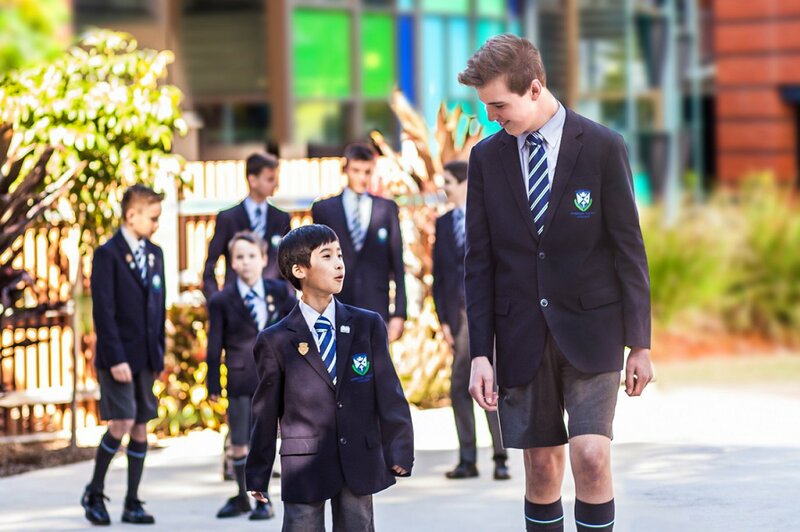 Parents who have a concern regarding the emotional and psychological wellbeing of a member of their family enrolled at ATC may arrange a meeting by contacting a member of the Pastoral Care team via email.